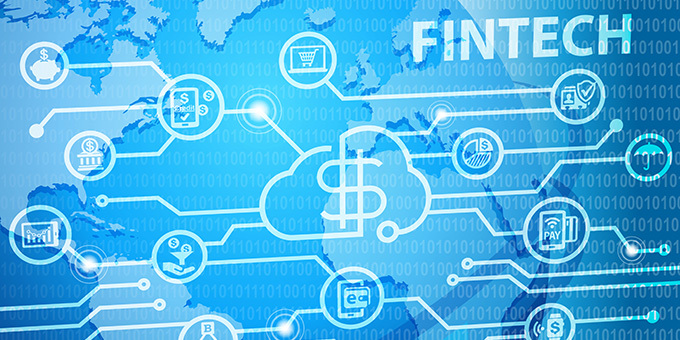 Basic technical competency and professionalism on the technology that will transform the delivery of financial services. APU is also working together with SuperCharger (the leading FinTech accelerator in Asia) to deliver high quality content in this area and to undertake out high impact research and development in FinTech. Students will learn fundamental skills required for every banking and finance professional, the basic understanding of business management and finance as well as the fundamentals of Financial Technology. We will also expose them towards business & communication skills, accounting skills and management skills. A broader range of skills will be learnt, in which students will gain a better understanding of banking instruments, procedures, regulatory framework as well as overall financial system environment. Students will be introduced to hands-on training on the underlying technologies enabling FinTech solutions. They will also be exposed to the new FinTech solutions namely digital currencies, peer to peer lending and etc. In addition, they will also familiarize themselves with the fundamentals of data mining techniques. We will further nurture their independent learning to prepare them for the workplace and for further researches. Students will make use of their previous studies and industrial experience to learn about the governance, risk management and compliance of financial technology and theories as well as the globalization of banking and finance in International Banking. Concept of empirical application of Robo Advisor and Entrepreneurial Finance will also be target with aims to groom them as a leader in financial technology. A final year project requires them to explore a topic individually- they will demonstrate their academic and practical aspects of their ability in the chosen area of study.